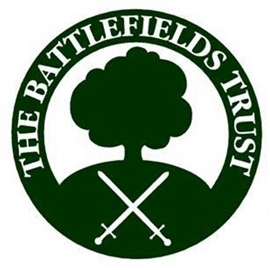 Don Smith will lead a walk around the Winceby battlefield. Meet at 10.30 a.m. at Snipe Dales Country Park www.lincstrust.org.uk/snipe-dales where there are facilities available before moving to the Nature Reserve car park to begin the walk. The walk should take around one-and-a-half hours. Good footwear and waterproofs are advisable. For further information please contact Kevin Winter at winterkevin28@yahoo.co.uk or telephone 07748 577506 or Don Smith at donaldstuart.smith@gmail.com.